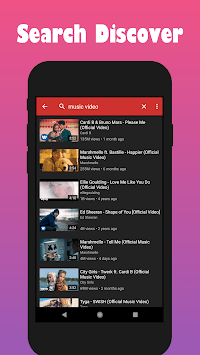 Play Tube - Music Play - Video player is a free lite third party client for YouTube , allows you to easily find great videos and free music in all over of the world and your country. 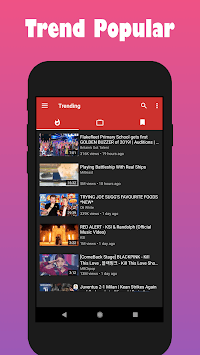 Play Tube - Music Play - Video player can search videos, channels and playlists, play music tube and movie tube with full screen or floating popup window which always keeps on top. 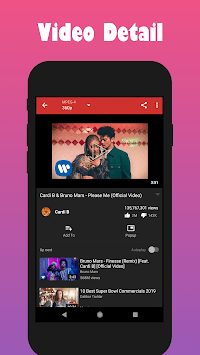 The floating tube popup player allows you to use your apps while playing YouTube music and tube video. 1. Play Tube - Music Play - Video player is using the third-party API source from YouTube. All the free video is provided by Youtube services. And you can search and play the videos on Youtube.